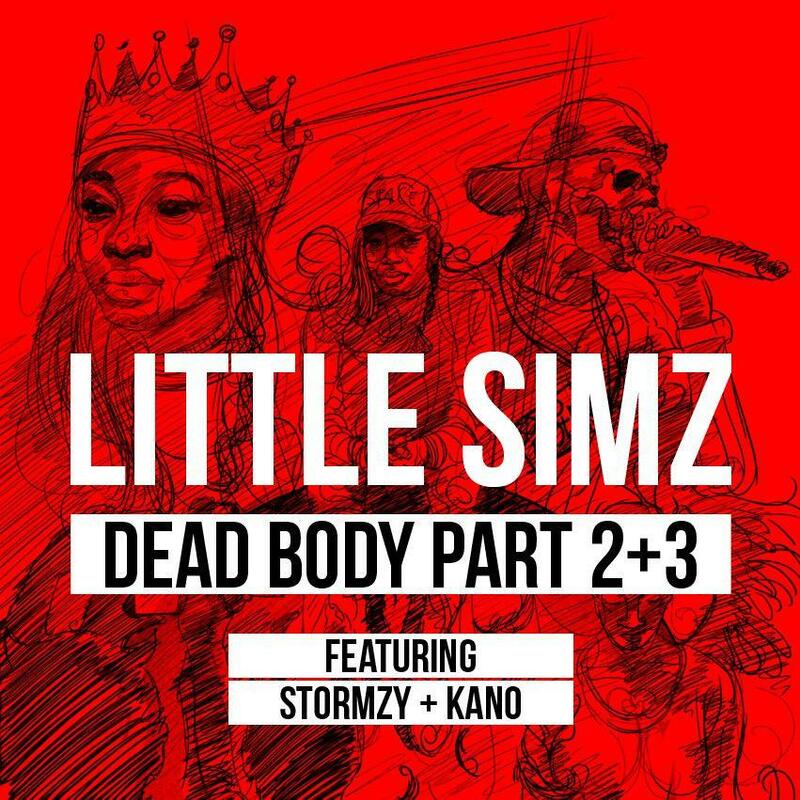 Little Simz brings in Stormzy and Kano for parts 2 and 3 of "Dead Body". Little Simz's explosive single, "Dead Body," has been earning her some hype in the North American market, and with the release of parts 2 and 3 o the songs today, she should be getting some additional attention. Simz has reached out to another exciting new artist in Stormzy, and something of a vet in Kano, giving her new record some new dimensions. Kano and Stormzy give us some ferocious verses over the original beat on part 2, while part 3 is a new experiment from Simz. The whole thing is a must listen, especially if you're a fan of the original track.